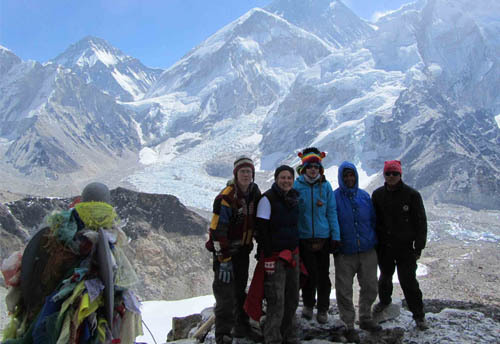 Are you looking to experience Tibetan Buddhist culture in Nepal? Then volunteer with us today at teaching English Buddhist monastery project! 58.43% students failed SLC in 2013. Teach teachers to improve the quality of teaching in public schools of Nepal! Quality Early Childhood Development program helps train body, mind & heart of children to be better citizen. We are a non-religious, non-political, non-governmental, non-for-profit organization (NGO) made up of, educationalists, social activists and other professionals within the field of development. VIN is officially registered under the Society Act with the District Administration Office Kathmandu (Registration No. 147/062/63), and is also affiliated to the Social Welfare Council Nepal (SWC) (Affiliation No. 20910). 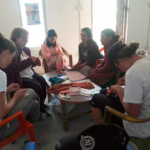 Volunteers work with us for volunteering in Nepal. We are a professional Organization. We are a member of international volunteer networks worldwide –like Coordinating Committee for International Voluntary Service (CCIVS), Network for Voluntary Development in Asia (NVDA), EU Volunteer ALLIANCE and we are also mother charity of FoVIN, US, NL, Australia and Singapore. VIN prides itself on empowering the most marginalised communities of Nepal mainly Jitpurphedi, Kavresthali, Okhaldhunga etc. 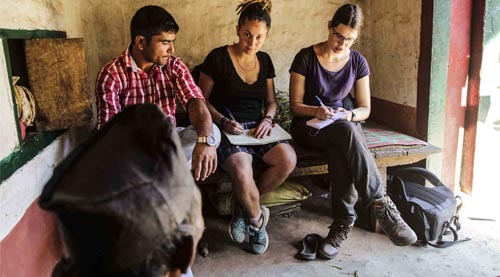 Since 2005 in coordination with local and international members we have organised volunteering opportunity for volunteers for volunteering in Nepal. 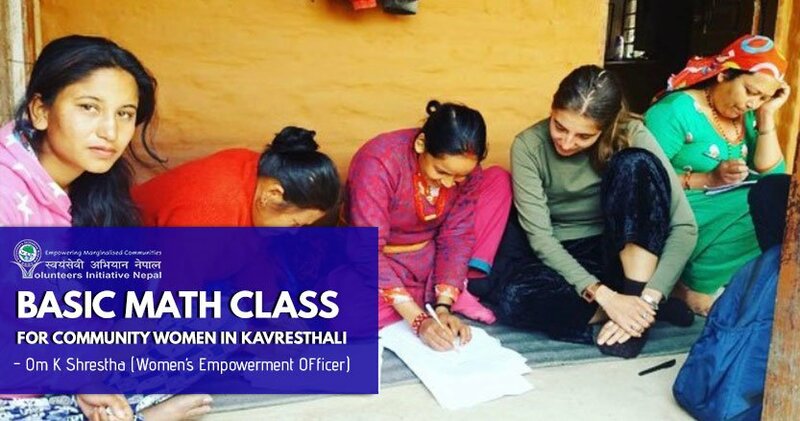 Our mission is to empower marginalized communities, with a focus on women and children, through enhanced educational programs and community training to promote equality, economic well-being and basic human rights. For this we mobilize all our national and international volunteers who joins VIN to volunteer in Nepal. We have four development pillars viz Education, Health, Income and Basic Infrastructure. 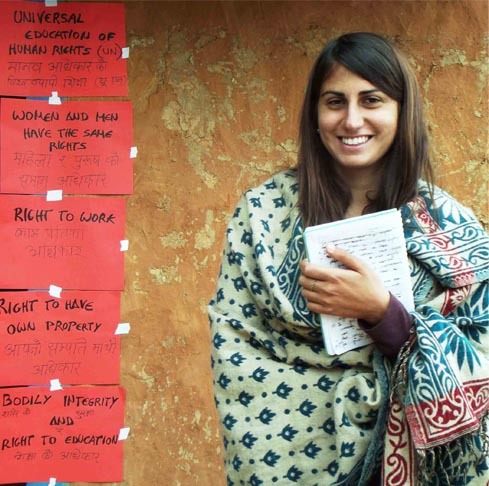 Volunteers get an opportunity to work in projects of any these pillars. Experience in the field dictates that an inclusive and integrated approach to development is conducive to positive sustainable long-term change. Our organisation prides itself on having a dedicated full-time team, ensuring that communities receive the follow-up support required to transform short-term projects into long-term benefits. We don’t leave until we can see successful results in in the communities in which we operate. 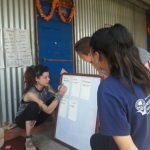 We offer a variety of internship and volunteering programs in Volunteering Nepal to implement sustainable solutions which promote positive change for the lives of disadvantaged communities in Nepal. Volunteers will do various activities in the communities to take charge of their own development. We believe in building capacities through mutual relationships with communities based on trust and mutual understanding. Our programs take a holistic approach to development hinging these four main pillars. 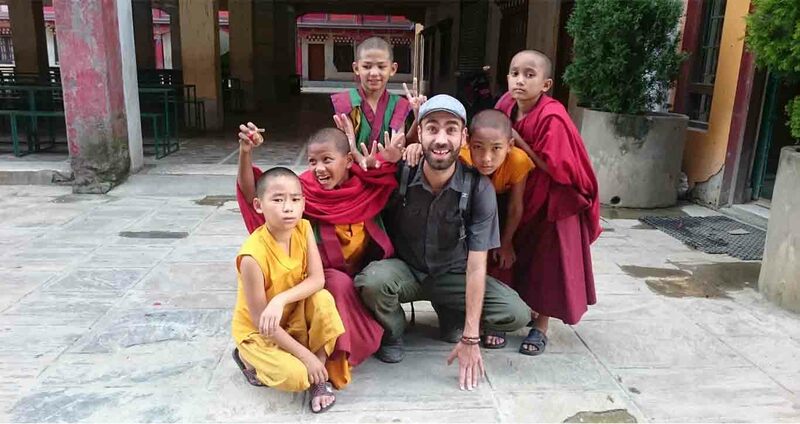 Volunteering in Nepal with VIN can make you select the most needed and good community, people and monastery for you. By synthesizing local and international knowledge, We take a globally-minded and culturally sensitive approach to building the capacity of marginalized communities. We also manage volunteers for volunteering in Nepal for a social cause. They will have served the society, in the mean time volunteered as well. Make women self-reliant through a number of initiatives including literacy classes; income generation projects; saving and credits groups. Support and provide facilities facilitating the foundations of early childhood development. Provide basic health services, education & infrastructures through volunteer & internship projects and community health centers. Forming Children’s clubs within schools: a supportive non-formal environment through which children can learn about their basic rights through creative activities. Providing English language classes at youth clubs, with volunteer opportunities within their local community. 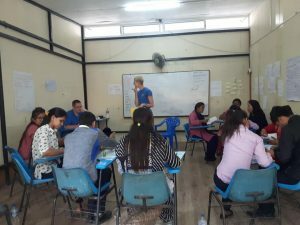 Providing English teaching to school and within Buddhist monasteries and nunneries. Monitoring education standards, through teacher development workshops. Implementing resources and providing health care professionals to raise community awareness about pertinent health issues. 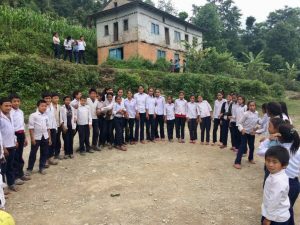 Establishing a Community Learning Centre (CLC) which is open to all, with the aim to eradicate illiteracy and develop the professional capacities of the Nepalese. Supporting orphanages through both volunteer and financial support of education programs, and other fundamental necessities. To provide safe affordable and structured volunteer work support for students and professionals. 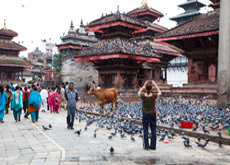 All volunteers in Nepal participating in the community-based projects will be paired with a local host family. 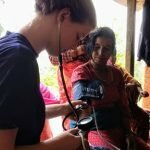 This unique cross-cultural experience is great opportunity for volunteer immersion at a grassroots level and a chance to appreciate sharing the lifestyle of those you wish to help. "Mon expérience a été une réelle expérience de richesse humaine. J’ai rencontré des femmes formidables et en premier, la responsable du programme, OM, qui fait..."
"For me, working with VIN was my first volunteer experience abroad, and I am very glad that I was able to work here because VIN..."
"You need to arrive at your placement with a basic understanding of what you hope to achieve during your time in Nepal. Don’t be discouraged..."
"My experience with VIN is my first experience volunteering abroad. 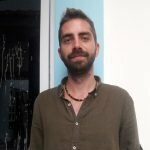 I really enjoyed working with the local team and teaching for the first time to..."
"I’ve had a really nice time working with VIN this month. We were received very well and the induction program was fun and useful. The..."
"It has been a life changing experience. I have found myself very comfortable in the adaptation with the local culture as everyone is trying their..."
"Teaching English in Drikung monastery was a great experience both in teaching and spiritual way. 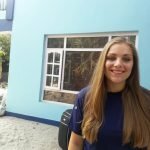 Definitely it’s one of the best ways to learn more..."
"When I began my journey to Nepal, I knew I could expect some differences with the Netherlands. In the preparing meetings we had with IFMSA..."